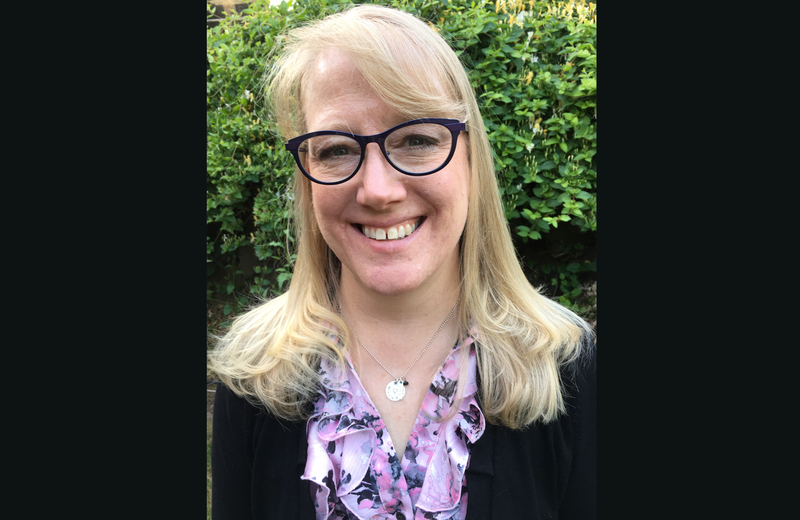 I am pleased to announce that, after an extensive process, we have selected Gretchen Rayburn as Tangent’s new principal. 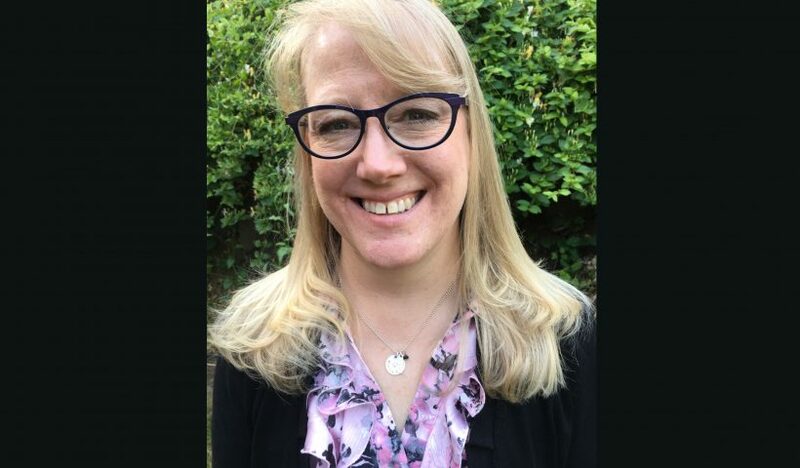 Ms. Rayburn began her career as a teacher for the deaf and then served in the Salem-Keizer School District supporting teachers in the use of technology for instruction. For the last ten years, she has been serving as an instructional coach and behavior specialist in that district in a variety of elementary settings. She is viewed as an approachable leader with a good sense of humor who seeks input and “rolls up her sleeves” to get things done. The team was impressed with her skills-based approach to behavior support as well as her wide experience with system implementation including PBIS and RTI. Please join me in welcoming Gretchen Rayburn to Tangent Elementary and to the larger GAPS family.